Alcott by Pet Adventures Worldwide offers dogs and their owners a complete line of gear and accessories to turn everyday walks into extraordinary adventures. 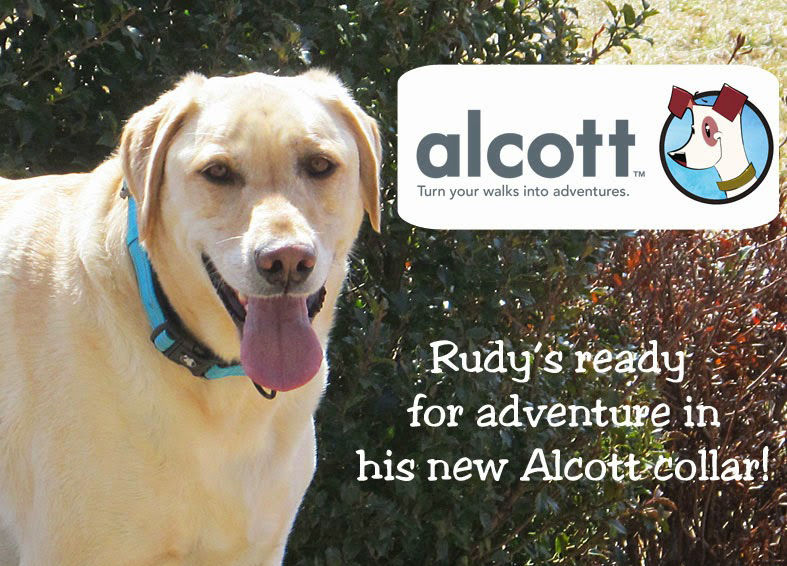 Alcott products are designed to offer ease (and fun) of use for humans, comfort and safety for dogs and a lifetime of adventure for both. We are thrilled and excited to now be offering the Alcott neoprene lined collars that have high viz tape sewn into them along with matching collars. If your dog lives an active life, then a first aid kit is essential. The Alcott first aid kit is a must-have product, inside there is most everything that you would need in the unlikely event of an accident out and about with your dog.